Honda’s Jason O’Halloran is hoping for rain in tomorrow’s two MCE British Superbike races after coming tantalisingly close to pole position in qualifying. 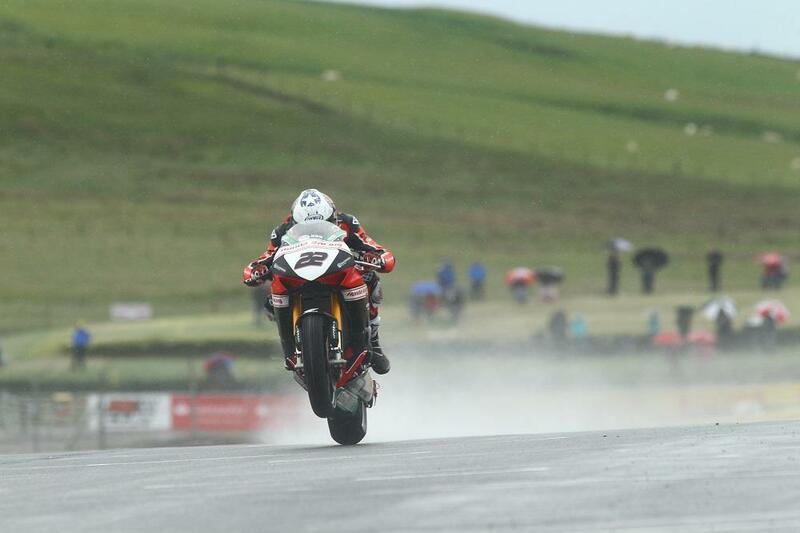 The Aussie missed out on pole by just 0.001sec to BeWiser Ducati’s Shane ‘Shakey’ Byrne in sodden conditions at the Knockhill circuit. While he’s confident the dry, O’Halloran has admitted he might be doing a rain dance ahead of tomorrow’s two races as he feels he can definitely challenge at the front should conditions be wet.